Angus Australia is pleased to announce the appointment of Victoria Lee and Scott Wright in the role of Member Services Officers. Victoria grew up on the Mid North Coast in Cundletown New South Wales and became involved in the cattle industry from an early age growing up around dairy and beef cattle. During most of her school years, Victoria participated in cattle and carcase competitions and has experience with all facets of the beef industry process. 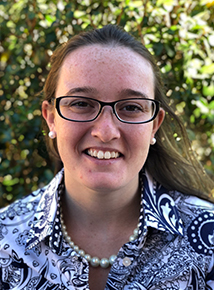 Victoria is currently studying a Bachelor of Agriculture / Bachelor of Business majoring in Accounting and Marketing at the University of New England. Victoria is joining Angus Australia after having spent a year working for ABRI with a variety of society’s and prior to that was working in the racing industry with the sale of yearling bloodstock. As well as her interests in cattle, Victoria has invested many hours into community programs and youth committees throughout the agricultural industry, serving as Vice President for a Next Gen branch Footprints in Ag as well as being Vice-Secrtary for Wingham Beef Week. Scott comes to Angus Australia after working in Rural Merchandise for Wilshire & Co based at the Deepwater branch. He is currently studying a Graduate Certificate in Ag (Animal Science) part-time at the University of New England. 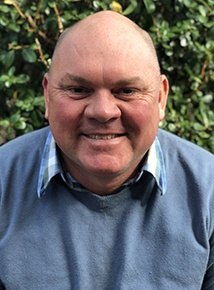 Scott originally studied Rural Management at the University of QLD, Gatton College. From 1999 until 2016 he owned and operated the “Wright Robertson of Glencoe” winery at Glencoe New South Wales, which was a pioneer of New England produced boutique wines. A fire destroyed the business in 2016 and since that time Scott has returned to the beef industry. “It is a privilege to come and work at Angus Australia. 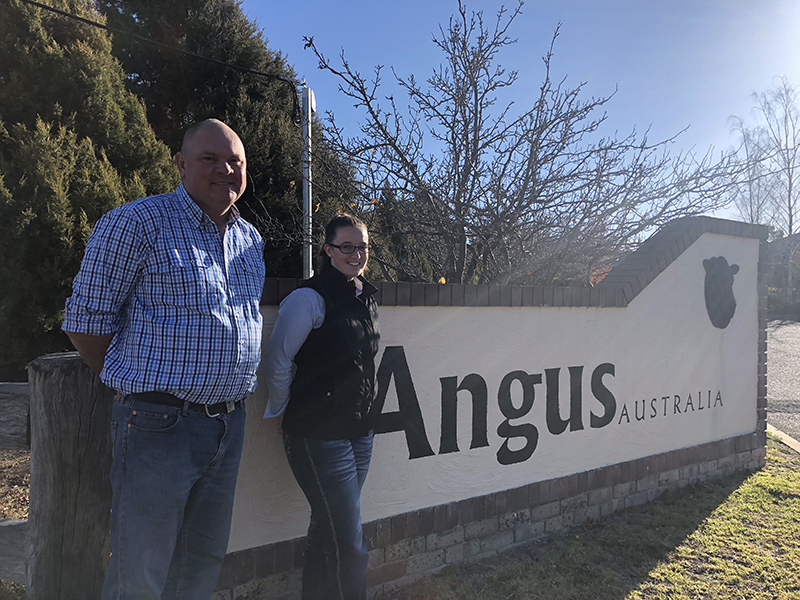 Angus have been at the forefront of genetic gain in the beef industry for a generation and it will be a fascinating organisation to work in and learn from,” said Scott.